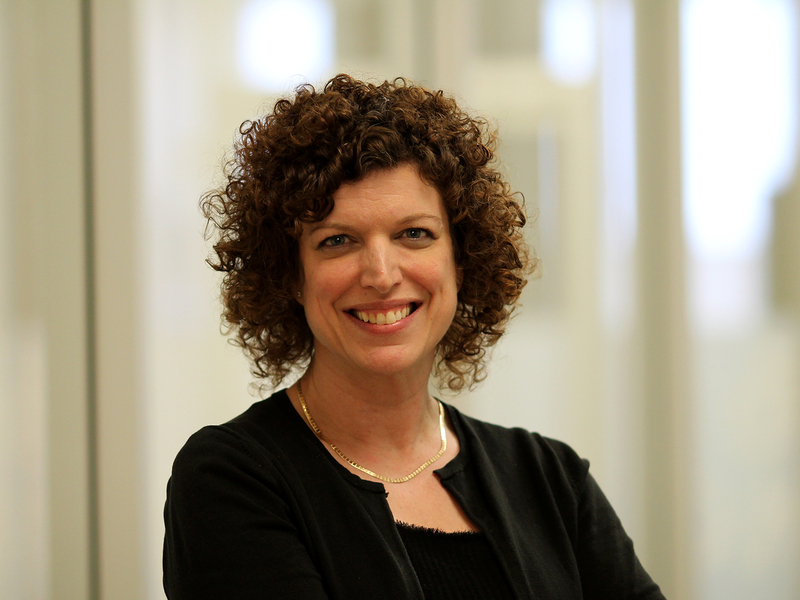 Resources for Researchers Locate tools to help move your research forward. Research Offices Find the people and offices that support research. 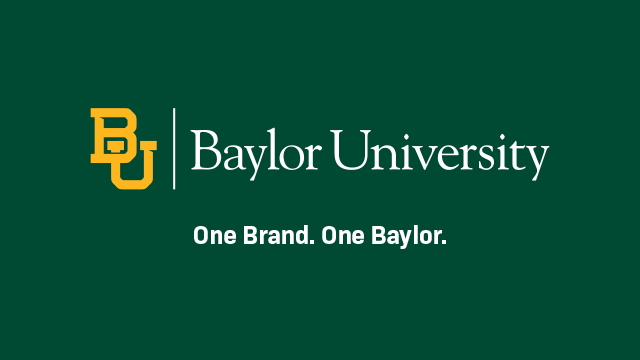 WACO, Texas (April 15, 2019) – Baylor University today unveiled a new brand identity strategy that unites all of the institution’s colleges, schools, divisions and athletics under a single logo. 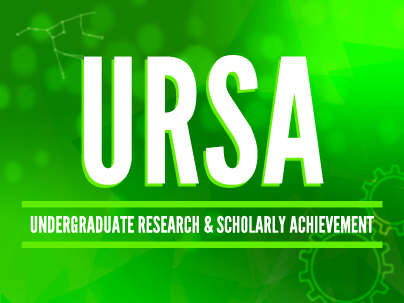 The Undergraduate Research and Scholarly Achievement (URSA) steering committee has announced the 2019 recipients of the URSA Awards for Excellence in Undergraduate Research. 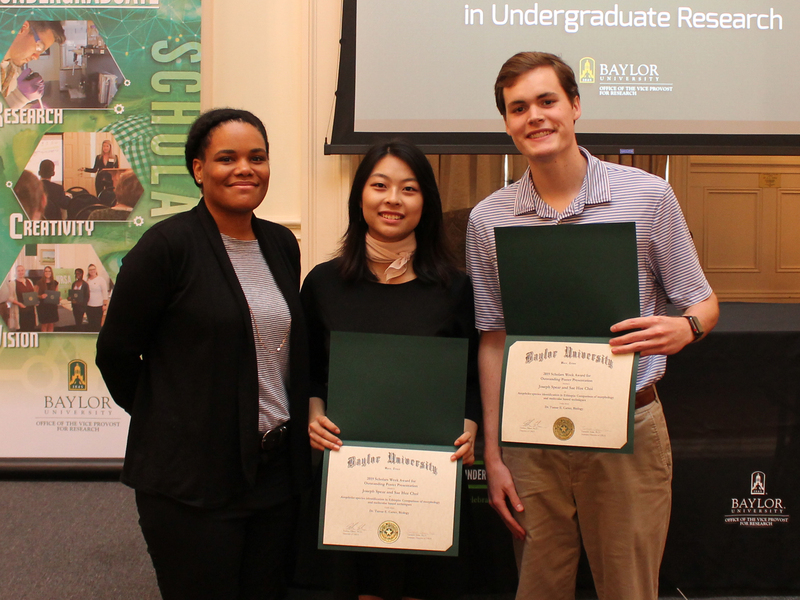 WACO, Texas (March 27, 2019) – Research and creative works from hundreds of Baylor students will be on display next week at the annual URSA Scholars Week, a celebration of Undergraduate Research and Scholarly Achievement (URSA). 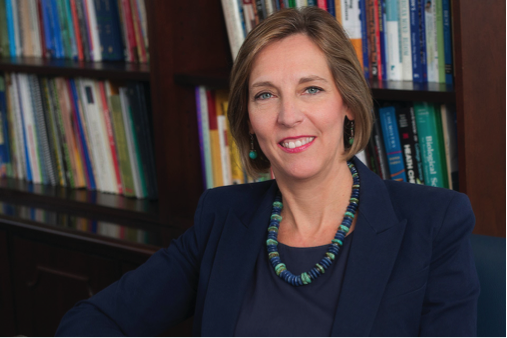 Sara Dolan, Ph.D., an associate professor of psychology and neuroscience in Baylor’s College of Arts and Sciences, has been awarded a five-year grant from the Substance Abuse and Mental Health Services Administration for a project aimed at improving clinical practice for children who have been victims of abuse and trauma. 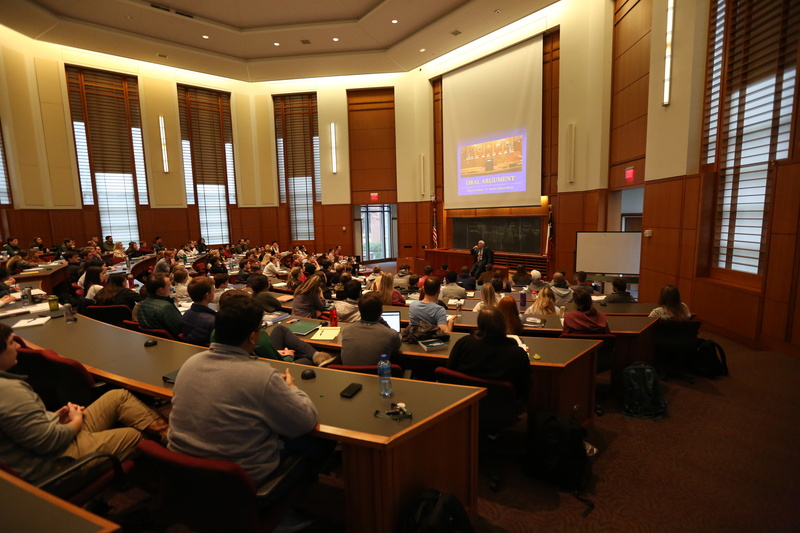 WACO, Texas (March 12, 2019) – Baylor University graduate programs in law, business, nursing and health disciplines, education, engineering, the sciences and social sciences and humanities were among those nationally ranked in the 2020 U.S. News & World Report Best Graduate Schools rankings, released today. 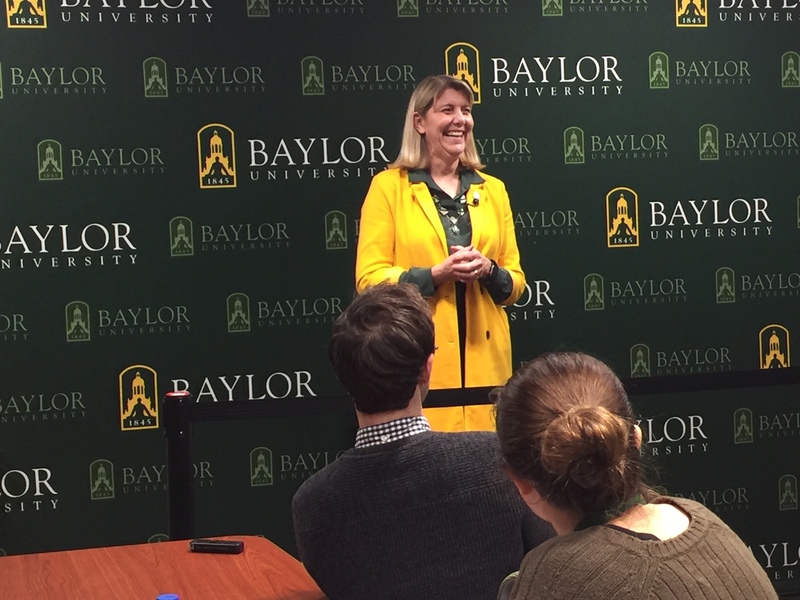 WACO, Texas (Feb. 22, 2019) – At its regular February meeting, the Baylor University Board of Regents focused the majority of its discussion on the first pillar of the University’s academic strategic plan Illuminate, which focuses on Baylor’s unambiguously Christian educational environment. Are you looking for more Research News? 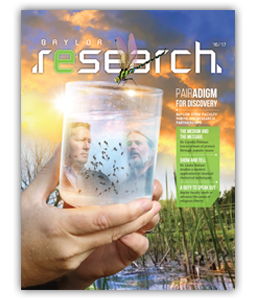 In this issue of the Research @ Baylor, we highlight Baylor faculty who are making contributions to a wide range of academic fields.